Sometimes we tell ourselves messages that are untrue. This is easily adjusted by shifting our perception. 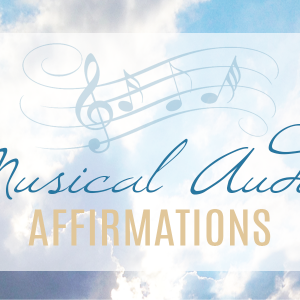 Since the universe responds to our innate vibration and not what we are saying, this personally designed musical audio affirmation will take you from where you are right now to where you want to be in steps. The affirmation is designed to shift you incrementally so you can “feel” the shift internally and “know” its authenticity. 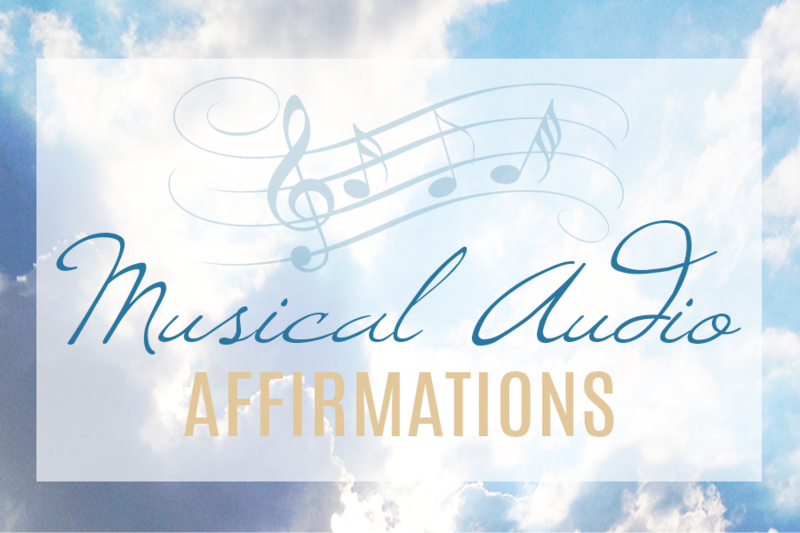 The musical background will be calibrated to what will resonate for your Special Soulful Signature. Enjoy a 15 minute consultation with Darryn. 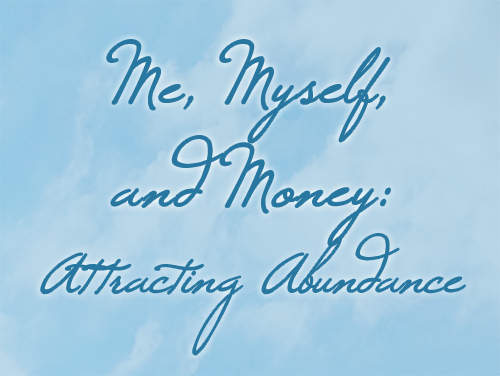 She will intuit some of the areas that are seeking a re-alignment of who you truly are so the energy may flow more fluidly.